The expected approval of the Dinoking merger with Premier Exhibitions took place on 29 Oct 2015. According to the press release, the merger transaction will take place in the next few days. Upon merger completion, Daoping Bao will be appointed the president and chief executive officer of the company. Some shareholders have expressed the hope that Bao will fix the problems caused by poor management of the company. 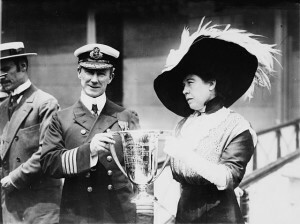 Among the other Titanic items that went up for auction at Henry Aldridge &amp; Son on Saturday was a sterling silver cup presented to Captain Rostron by Molly Brown. The cup was given at a ceremony on 29 May 1912 to thank Rostron and crew for rescuing the Titanic survivors. 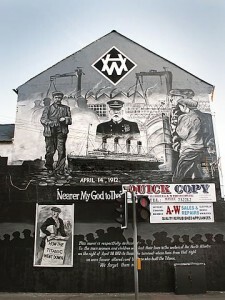 In grateful recognition and appreciation of his heroic and efficient service in the rescue of the survivors of the Titanic on April 15th 1912,and of the generous and sympathetic treatment he accorded us on his ship. From the Survivors of the Titanic. Additionally the crew members, based on their rate, received a gold, silver, or bronze medal. The cup was estimated to bring in between $61,000-$91,000. It sold for an astonishing $200,000. The name of the buyer was not revealed. 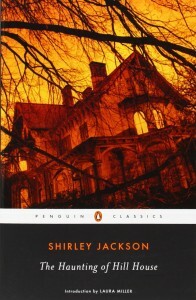 One of the finest ghost stories ever written was Shirley Jackson’s The Haunting of Hill House. It was made into a 1963 movie The Haunting regarded as one of the best supernatural movies in cinema history. 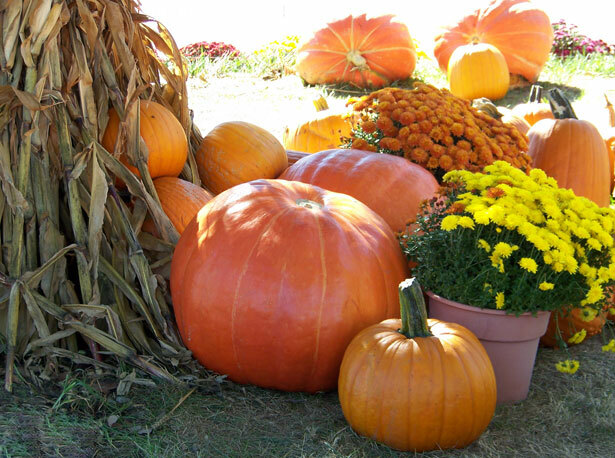 The movie was modestly received when it first came out and scared many viewers. Using cleverly designed sets and distorted angles, the film stands out as a first rate psychological horror movie that is unmatched. A remake in 1999 starring Liam Neeson, Lilli Taylor and Catherine Zeta Jones did not capture the original film’s essence and failed at the box office. Although the 1973 movie The Legend of Hell House incorporates themes of the Hill book, it was based on Richard Matheson’s book and he wrote the screenplay. Hill House has stood for 90 years and might stand for 90 more. Within, walls continue upright, bricks meet, floors are firm, and doors are sensibly shut. Silence lies steadily against the wood and stone of Hill House. And we who walk here… walk alone. Important note to parents: Neither the book or movie is for young kids and has themes that might trouble parents. 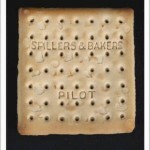 Sky News is reporting the Titanic iceberg photo fetched £20,000 ($30,628USD), the famous Titanic biscuit from the lifeboat fetched £15,000 ($22,971 USD) at today’s auction at Henry Aldridge & Son.